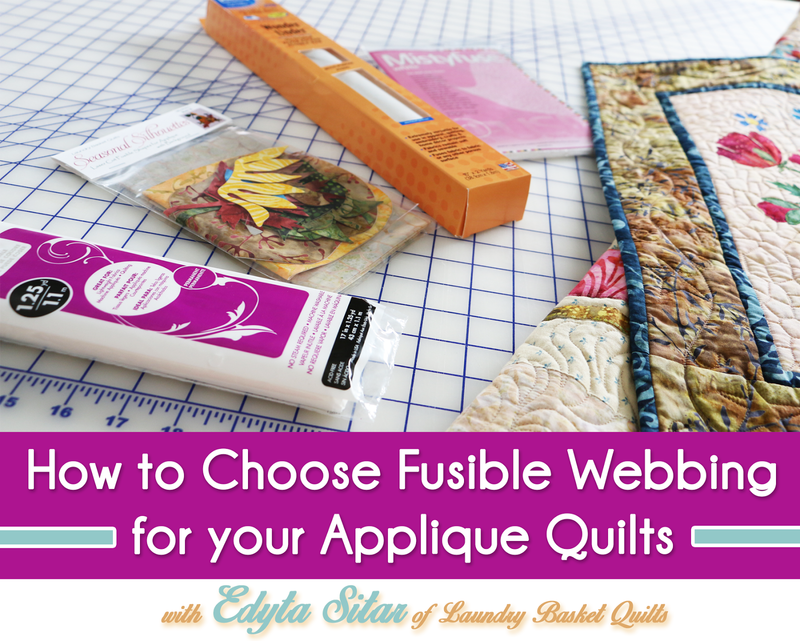 Have you ever wondered which fusible webbing to use on your applique quilts? Edyta Sitar of Laundry Basket Quilts walks us through the top four fusible webbing brands she uses on her applique projects. She carefully explains the benefits of each brand and which fusible she uses for different methods of applique and for different types of quilts. Watch the video to learn her tips and tricks on her favorite fusible webbing! 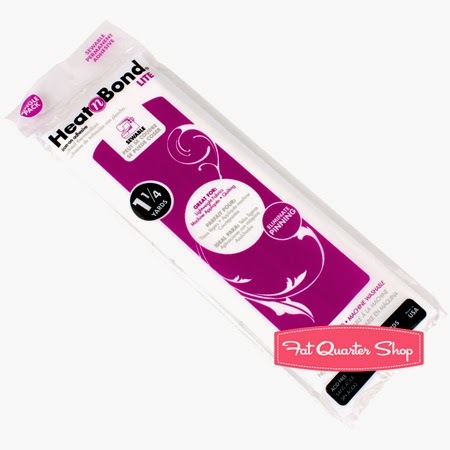 Heat n' Bond is heat activated and has the strongest bonding power without adding extra weight or stiffness. 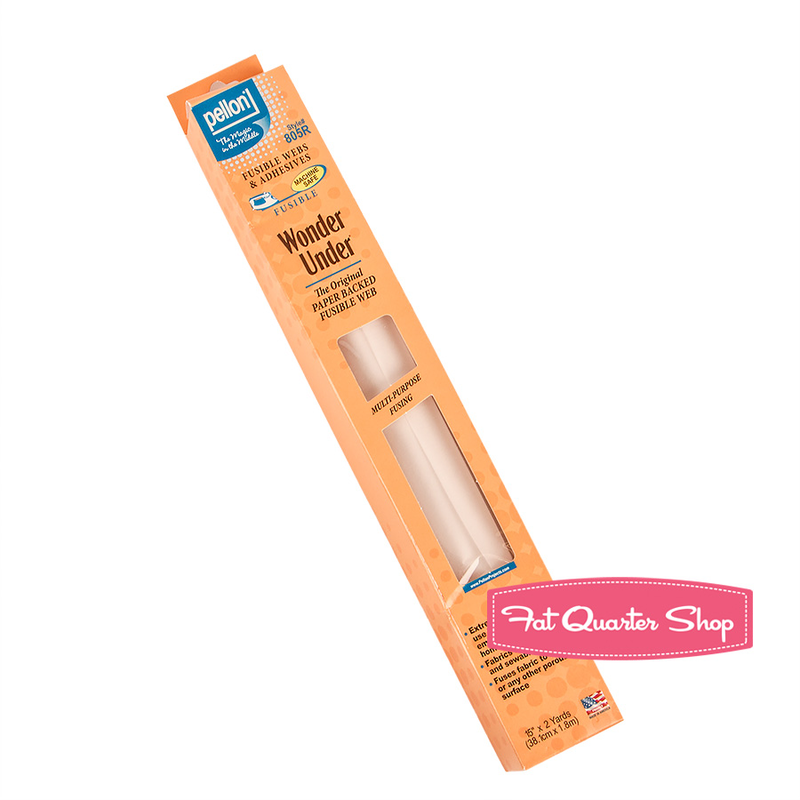 Wonder Under is great for all of your quilting projects and keeps fabric soft. Mistyfuse keeps fabric feeling soft and is Edyta’s choice for baby quilts!